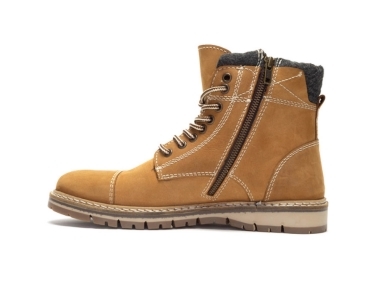 The Crevo Fulham is an update to our best selling Camden boot. 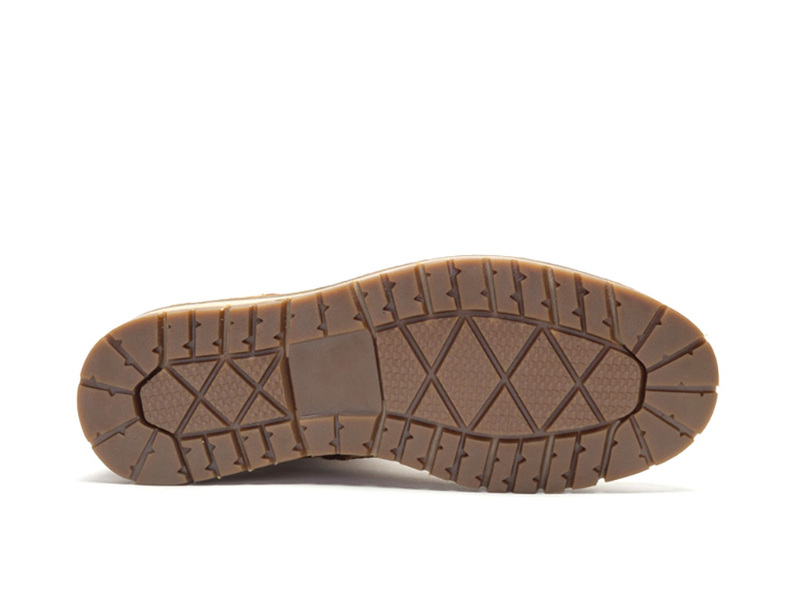 The leather upper on the lug wedge outsole is paired with a comfort padded wool collar and memory foam sock. 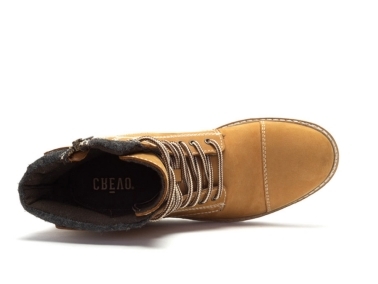 You can not go wrong with this classic cap toe style.